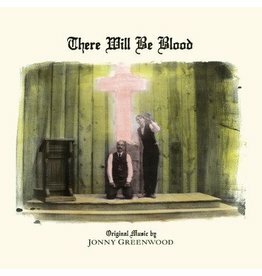 Jonny Greenwood has composed a hauntingly dramatic instrumental score for oscar-nominated director Paul Thomas Anderson's There Will Be Blood. 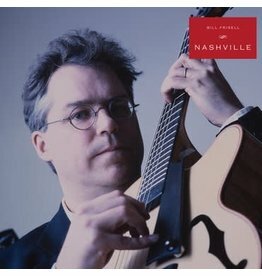 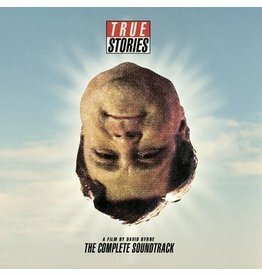 In conjunction with the dvd release of David Byrne’s 1986 film True Stories, Nonesuch Records release the soundtrack, collected for the first time in one package and in film sequence. 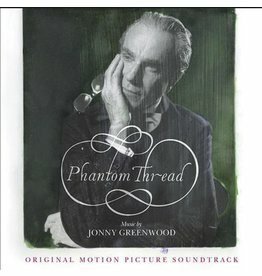 onesuch release Jonny Greenwood’s Golden Globe–nominated score to Paul Thomas Anderson’s new feature film, Phantom Thread. 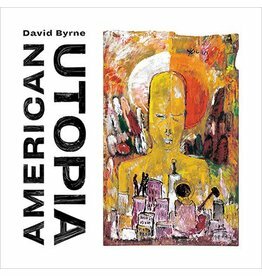 American Utopia fits hand-in-hand with Byrne's vision for his series Reasons To Be Cheerful, named for the song by the late Ian Dury.